A gift that tells the story of a territory through its fragrances and flavors. We offer a wide selection of products to enrich your business baskets or to wish merry Christmas to your closest friends. 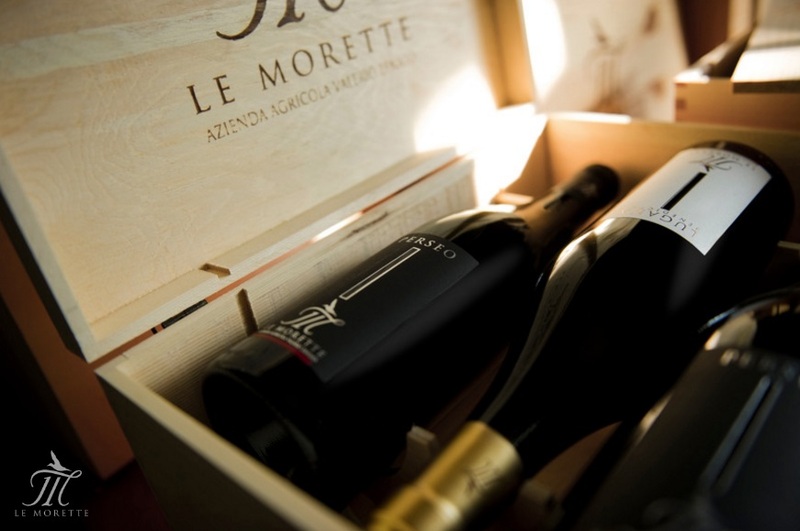 A careful selection of white and red wines, as Lugana, Bardolino Classico, Perseo, Sparkling Brut Cépage and the white passito Accordo. In addition to several specialty produced in our winery as the Extra Virgin Olive Oil, Grappa of Lugana, Honey of Garda and other excellences. Let us rig your gifts in elegant wooden boxes made by hand. We are waiting for you in our wine shop to choose the right one for you.